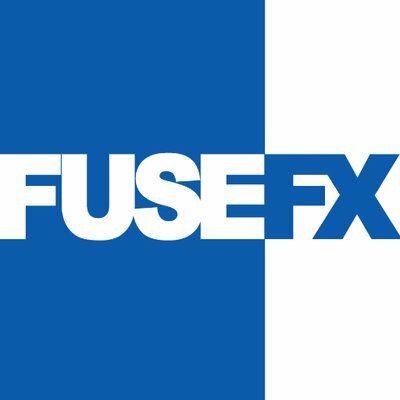 FuseFX, a Los Angeles, CA-based independent visual effects studio that provides services for episodic television, feature films, commercials and VR productions, received a majority investment of undisclosed amount. EagleTree Capital, on behalf of its private equity fund EagleTree Partners IV, made the investment in partnership with the company’s founders. Founded in 2006 by Chief Executive Officer David Altenau, Chief Development Officer Tim Jacobsen, and Chief Technology Officer Jason Fotter, who will retain a significant minority stake and continue to lead the company, FuseFX provides visual effects for episodic content and continues to broaden services in feature films, commercials and VR. The company, which also has studios in New York and Vancouver, has established long standing relationships with many iconic episodic programs, such as Criminal Minds, Marvel’s Agents of S.H.I.E.L.D., American Horror Story, The Blacklist, The Magicians, Empire, and Preacher, among others. It is also currently working on a wide variety of shows including such titles as Lost in Space, Ozark, Orville, Deadly Class, The Tick, Marvel’s Runaways, Luke Cage and Mr. Robot (which just received an Emmy nomination for Best Supporting Visual Effects).